A strong argument could be made that Street Fighter II was the game that led to the meteoric rise of the fighting genre. The simple controls, yet incredibly deep gameplay gave gamers a taste of competitive gaming like they'd never seen. Couple this with the excellent art style and the classic soundtrack and you have a game that easily establishes itself as a significant part of gaming history. Now, fans are putting the finishing touches on a remaster of the soundtrack to pay homage to this classic fighting gem. Brave Wave – a record label that specializes in video game soundtracks – has recently announced a new "Generations Series", a project that aims to preserve the legacy of classic video game music. To kick it off, Brave Wave has chosen to remaster the soundtracks of both Street Fighter II and Super Street Fighter II, with more than 100 tracks included. Capcom greenlit the project shortly after they began work and Yoko Shimomura – the original composer – came onboard to help them with the remastering process and to help pick out tracks. There's no word on which other series will be receiving the remaster treatment, but with work on this remaster wrapping up, we can probably expect to hear more soon. What do you think? Will you be buying this? What other soundtracks would you like to see get the remaster treatment? Drop us a comment in the section below. As long as Guile's Theme is on there somewhere, then I'm in! Definitely buying the vinyl record. 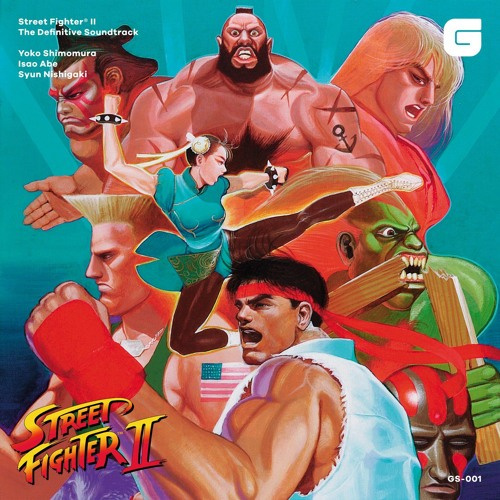 Yoko Shimomura did the soundtrack to Street Fighter 2?!! Yoko, you just keep getting more and more awesome!! Street Fighter 3 had the better soundtrack. And better gameplay. And better roster. And better graphics. @BlueNitrous The only thing of those that I agree on is graphics. 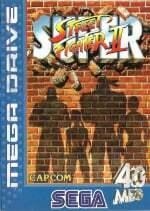 I loved Street Fighter II, the Alpha Series, IV, and even more obscure ones like the EX games. But I never got into III, and one of my biggest issues was the roster.